for superb and consistent standards in breakfast. 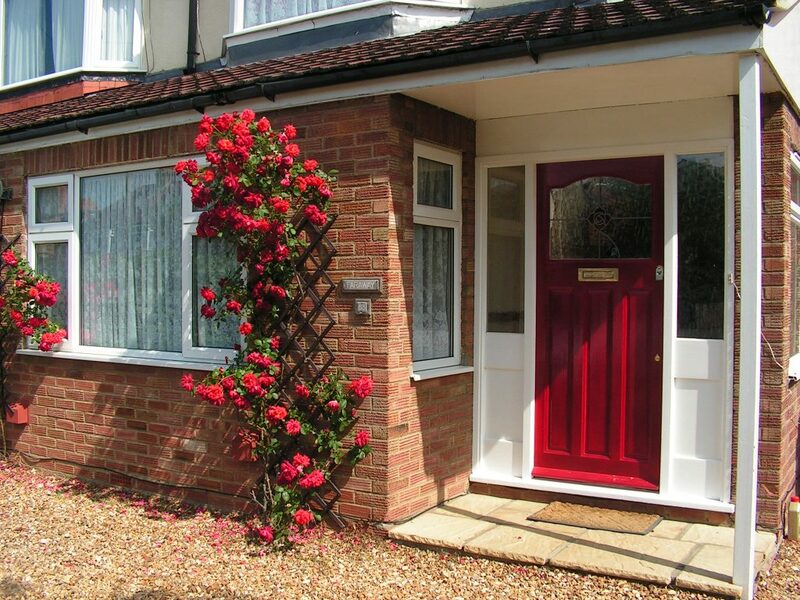 Rosa’s Bed and Breakfast in Cambridge is a large well-maintained family residence, situated in a quiet residential road and extended in recent years to provide guest accommodation. Here you can be assured of a pleasant stay in comfortable well-appointed rooms. We pride ourselves on a friendly and welcoming environment and also on consistency in standards, both in cleanliness and in serving top quality breakfasts. 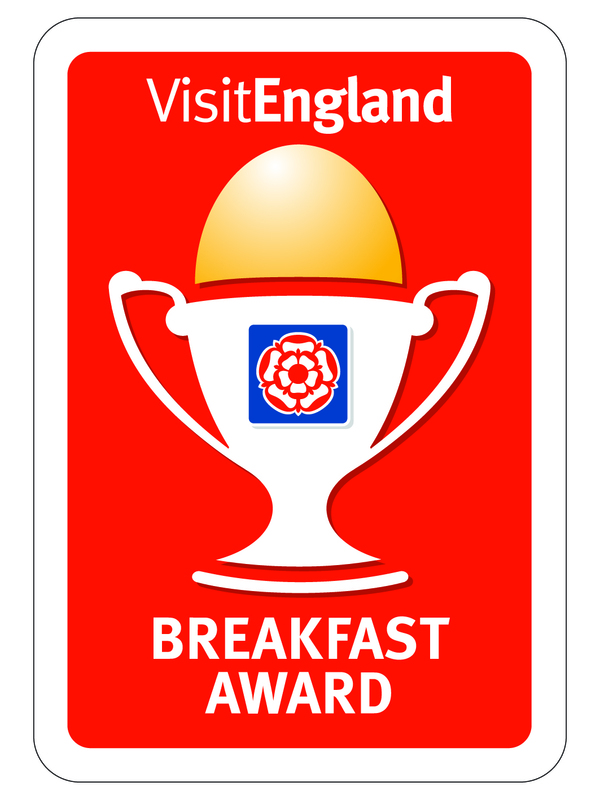 We are the first bed and breakfast in Cambridge to be awarded the Breakfast Award by Visit England – for superb and consistent standards in breakfast. Guests are assured of 4-star accommodation, however, the breakfasts at Rosa’s Bed and Breakfast is rated as 5 Star by Visit England. We are located on the north side of Cambridge 2 mins from the A14 junction 32. Less than 2 miles from the city center and ideally located for the Cambridge Business Park and Cambridge Science Park. Parking is available on our gravel drive and along the road. Please note that since the start of 2015 we now have a miniature Labradoodle puppy which is not allowed in guest areas. 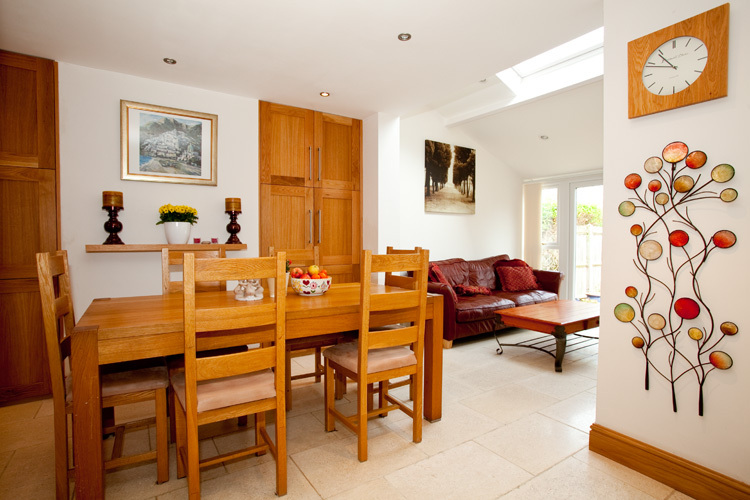 Rosa’s bed and breakfast is a large well-maintained family residence in Cambridge, situated in a quiet residential road and extended in recent years to provide guest accommodation. 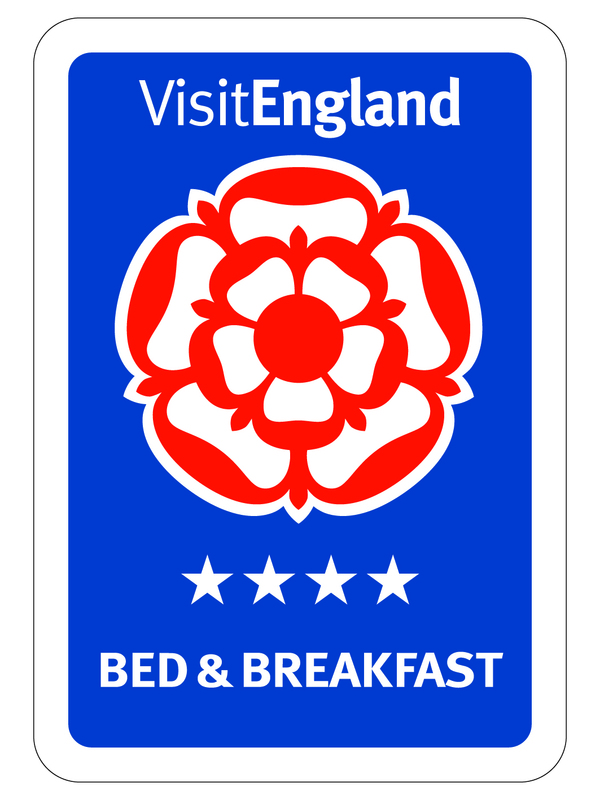 We are the first bed and breakfast in Cambridge to be awarded the Breakfast Award by Quality in Tourism – for superb and consistent standards in breakfast.